Whether you travel by bike, by kayak, or on foot, the bright amber hues simply cannot be missed. 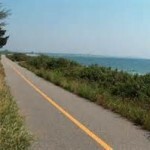 The Shining Sea Bike Path spans 10.7 miles from North Falmouth to Woods Hole. You will pass through picturesque cranberry bogs, inlets with amazing wildlife, and beautiful wooded areas all while winding around the Vineyard Sound shoreline. 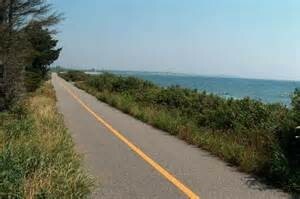 The path ends in Woods Hole, the perfect place to stop and grab some lunch to fuel up for your ride back. Whether you rent a kayak for a few hours and head out on your own, or sign up for a sunset tour – kayaking is one of the best ways to see the hidden inlets and marshes of the Cape. 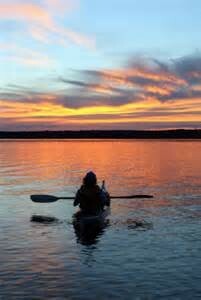 Nothing compares to the serene environment of being out on the water where the only noise audible is the sound your paddle makes as it glides through the water. 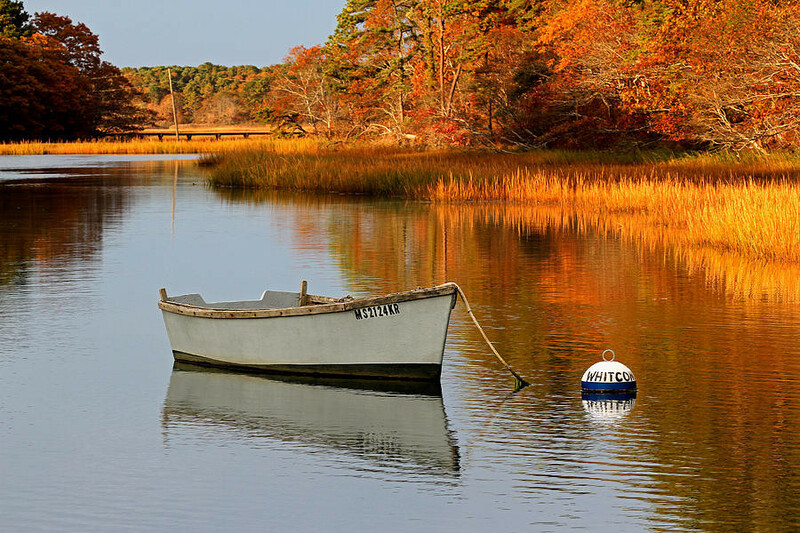 Cape Cod is home to some of the most beautiful nature walks, and the gorgeous colors of the fall foliage enhance the experience that much more. Beebe Woods at Highfield Hall and Gardens is just one of the many beautiful places to enjoy the fall by foot. Home to the “punch bowl” (a picturesque pond that lies deep within the woods), Beebe Woods has a trail for everyone. 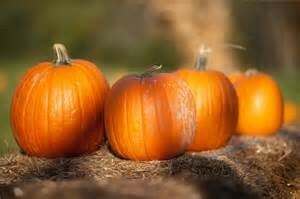 Roll up your sleeves and get into the spirit at a local farm this fall and enjoy the beautiful bounty of the season! Coonamessett Farm is a 20 acre farming and research enterprise and they invite you to get a day pass to pick your own pumpkin at for only $8! Peachtree Circle Farm is run by a husband and wife team and founded in 1990. 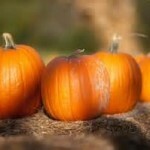 Spend the day wandering their 7 acre farm and leave with some sweet treats! Falmouth Wine and Sprits hosts fall cider tastings each Saturday afternoon. Sample some new ciders, compare the classics, and enjoy some delicious doughnuts! Feel free to purchase some cider and enjoy it on the veranda back at the inn – Falmouth Wine and Spirits is a short walk away! Fall simply wouldn’t be complete without a little spookiness! 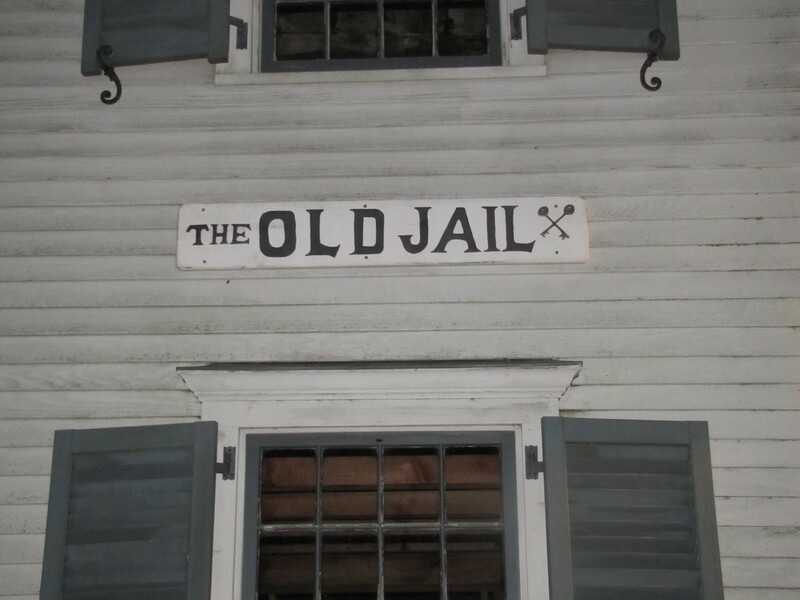 Walk the historic Old Kings Highway in Barnstable Village and hear stories of the small quaint town. There are over ten stops and eight ghost stories will be told. You will visit Cobb’s Hill Cemetery where many strange and unusual things have taken place. You’ll visit places like the Barnstable Tavern & Restaurant where a mischievous specter lurks in the dining room. 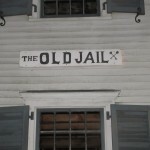 The tour ends in the old jail built in 1690. Tony Andrews Farm is home to the ‘Harvest of Horrors,’ one of Cape Cod’s most frightful hayrides! Guests first board a tram which brings them to the entrance of the haunted forest where the guests are then split into small groups as they enter. The winding outdoor path is a 1/4 mile long and not for the faint of heart! 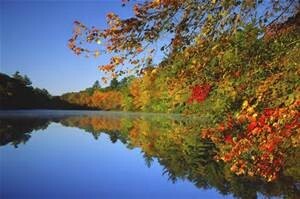 However you choose to enjoy the fall season here on the Cape, you will certainly not be at a loss for things to do. 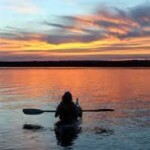 Falmouth is centrally located, and offers so much do right here in the village.